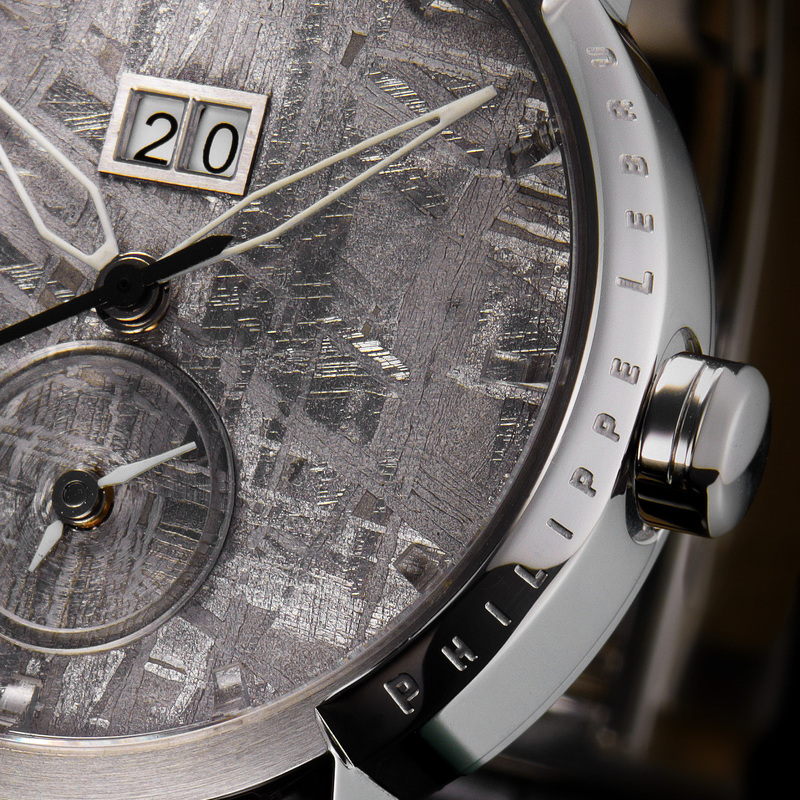 A rough-cut case, which appears to have been carved from a single piece, contains a massive dial in machined, polished… Meteorite. Hour markers sparkle like ice crystals on this streaky mineral surface. The watchword is understatement, making this watch a model of restraint and refinement. During the formation of our solar system, a planet formed between Mars and Jupiter before exploding into particles and joining the asteroid belt. 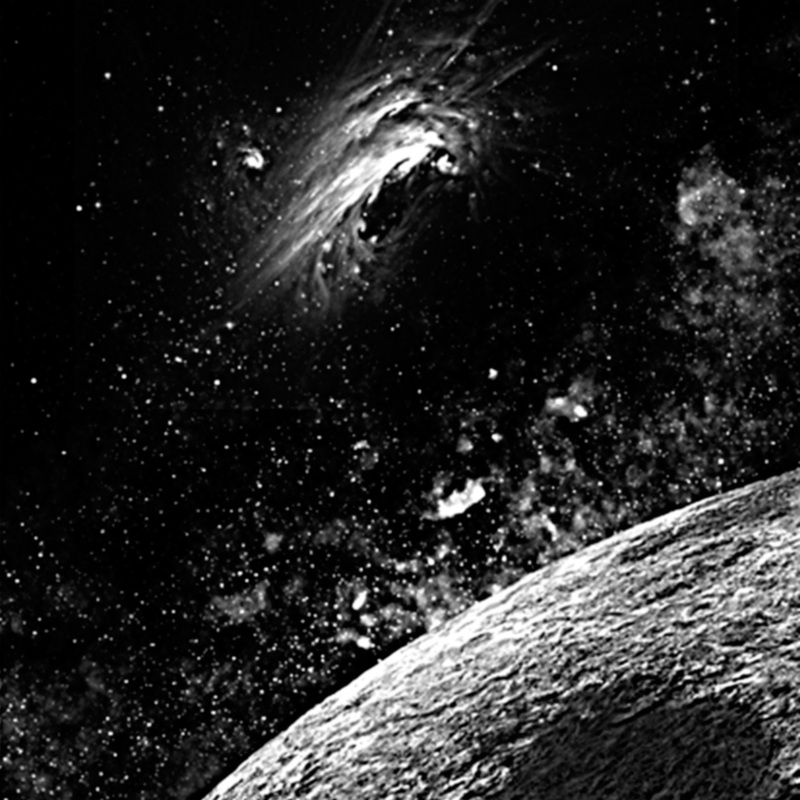 A cluster of meteorites from this planet landed in Cape York, Greenland approximately 10,000 years ago. This “iron” meteor is composed of 92% iron and 8% nickel, with traces of germanium and gallium. Its “crystallised metal” structure brings it a unique appeal. 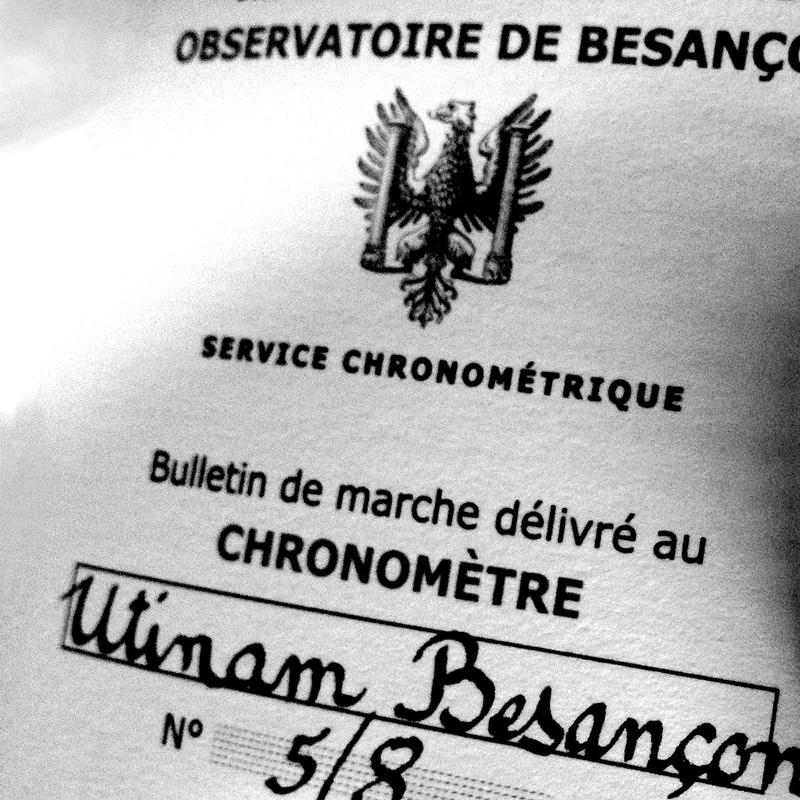 The Besançon Observatory, a scientific and astronomical observatory, is one of just three organisations in the world qualified to deliver the title of Observatory Chronometer. 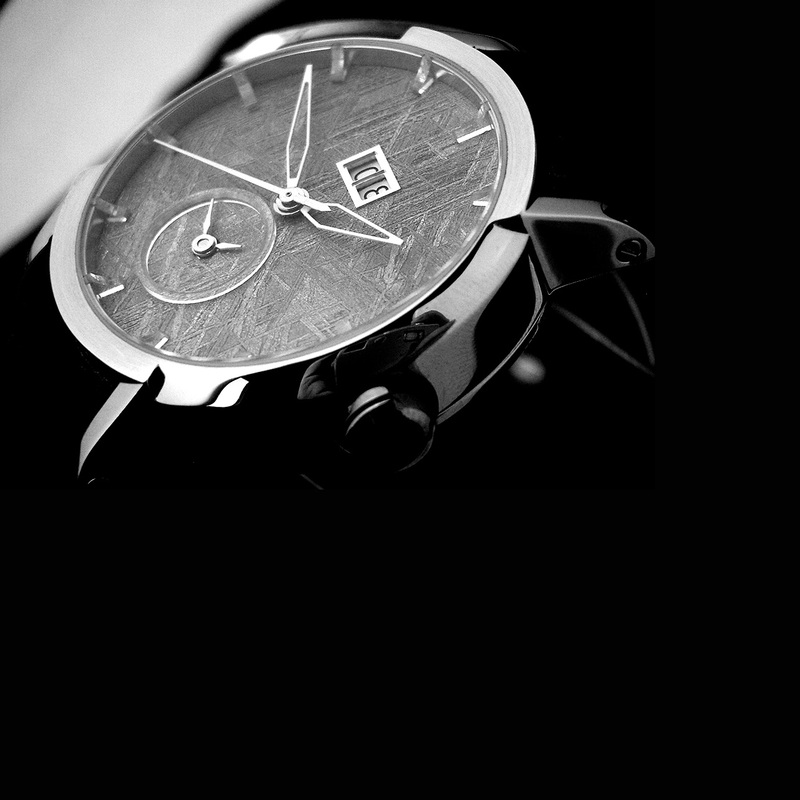 The certification process consists of testing the high precision of mechanical watches. Chronometer testing has been part of the Observatory’s objectives since it was founded in 1878. Watches with this stamp undergo sixteen consecutive days of tests. 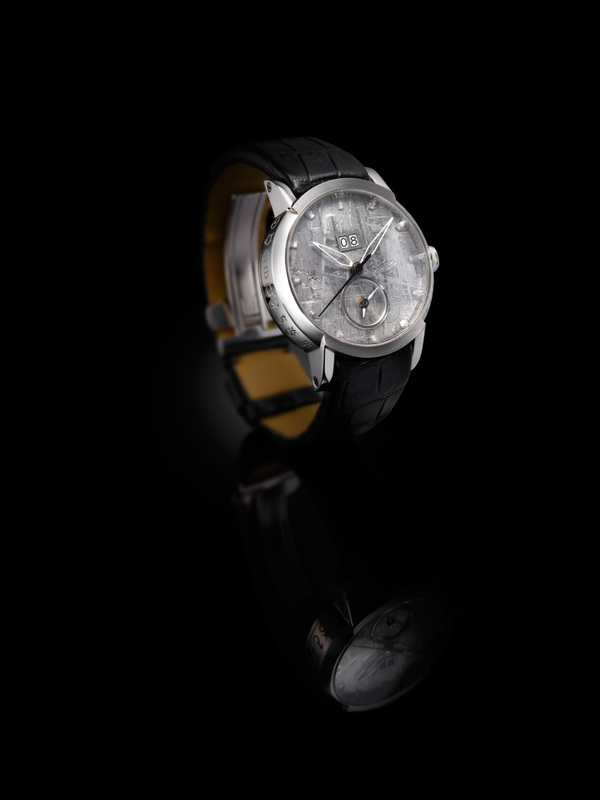 If the measurements obtained comply with the standards, the watch obtains the official title of mechanical chronometer. Only then does the Besançon Observatory deliver a Bulletin de Marche stamped with its symbol, the head of a viper, which has existed since 1897. This original “label” is a symbol of excellence and guaranteed quality imbued with a historical and cultural heritage sought after and envied by the entire world.